Former Chief Economist and Head of Business Innovations at General Electric Co. 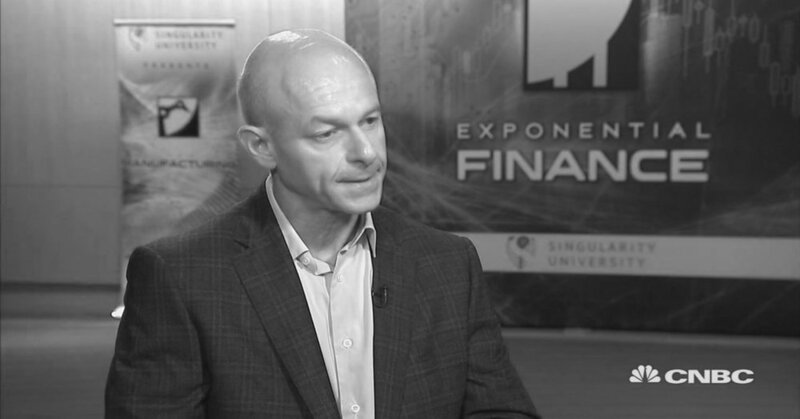 There is perhaps no one better suited to comment on technology, industry, and the economy than Marco Annunziata. The former Chief Economist and Head of Business Innovations Strategy at GE, Marco has been studying and strategizing about innovation and the economy from the ground floor for decades. His erudite, optimistic talks reveal why the next big shift in technology—the industrial internet—is not to be feared, but to be celebrated. With the right action plan in place, your business (and the global economy) will greatly benefit from these advances. Let Marco guide you through the challenges and opportunities of the next digital revolution. 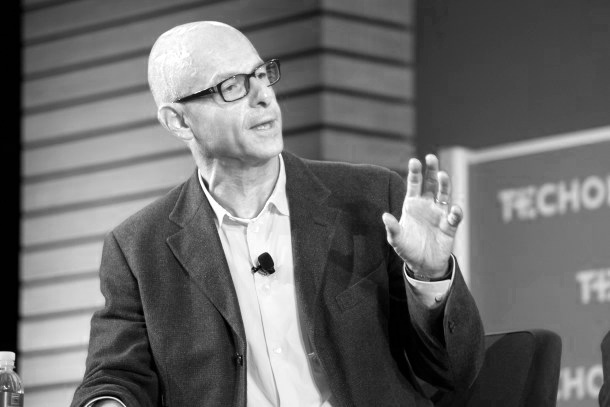 Marco Annunziata was the Chief Economist and Head of Business Innovations Strategy at General Electric Co. He was responsible for global economic, financial and market analysis to support GE's business strategy, as well as scoping developments in technological innovation and new business models. Author of The Economics of the Financial Crisis: Lessons and New Threats, published by Palgrave MacMillan, Marco is a two-time winner of the Rybczynski Prize for best paper in business economics, awarded by the Society of Business Economists in London, and has written a number of papers on the latest technological innovations in industry and their economic impact. He has given a TED talk on innovation, publishes regularly in the Harvard Business Review, and is a guest lecturer at Harvard Business School and Stanford University. He is also a member of the Board of Advisors on Information Technology at Japan's Ministry of Economy, Trade, and Industry. Marco was previously Chief Economist at Unicredit, and Chief Economist for the Eastern Europe, Middle East and Africa region at Deutsche Bank in London. Prior to Deutsche Bank, he spent six years at the International Monetary Fund in Washington, where he split his time between emerging markets and advanced economies, and was involved in both regular country consultations and program loan negotiations. He holds a PhD in Economics from Princeton University. 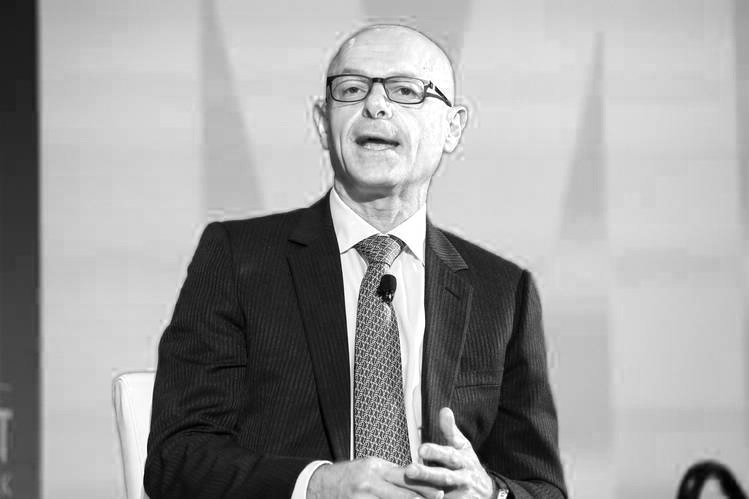 "When I walk the factory floor, and I see how humans and brilliant machines are becoming interconnected, and I see the difference this makes in a hospital, in an airport, in a power-generation plant—I'm not just optimistic, I'm enthusiastic," says Marco Annunziata. Our world is currently experiencing a metamorphic change: the rise of the industrial internet. Physical and analytical technologies are converging to create powerful, data-driven machines that are transforming the way industries work. But what does this mean for your business, for your workers, and for the economy? It means good things—great things. In this talk, Marco shakes away the pessimism that dominates the media coverage of the digital revolution. Yes, this new wave of innovation is fundamentally changing the way we work. But human creativity and innovation have always propelled us forward. They've created jobs, they've raised living standards, they've made our lives healthier and more rewarding. This is no different. It's all about growth. Marco reveals the strategies and tools your organization needs to employ to ensure you're on the same track—upwards. Contact us to learn how Marco Annunziata can craft a topic for your audience.